Must be sold with mls no’s 150905 and 150906. These are tracts 4A and 5A which is another 60 acres. 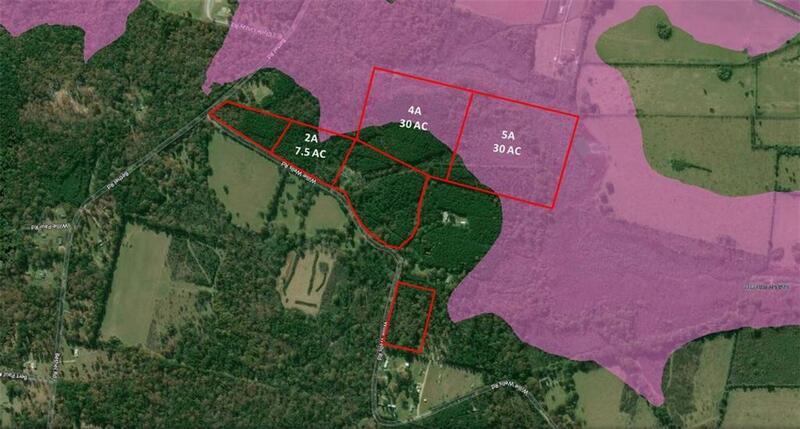 Here is a great piece of acreage 23.561 acres. The home on this property is given no value. The utilities are located on site but seller has no knowledge of their condition. There is a driveway in place as well. 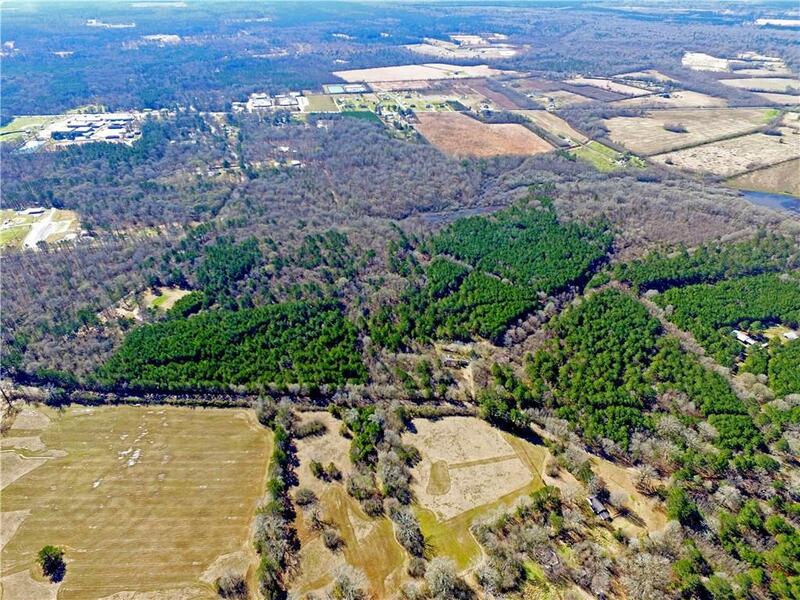 This would make a wonderful homesite and it is not restricted. 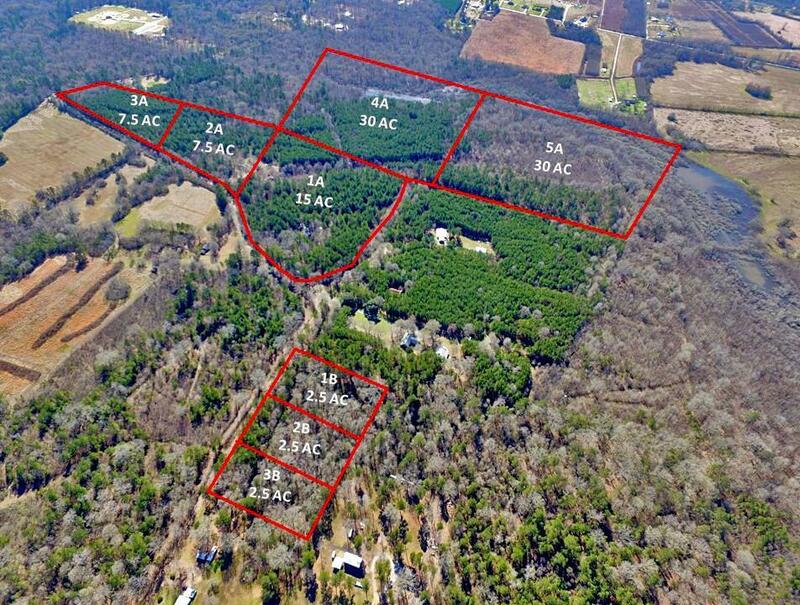 These pieces would make an amazing camp and hunting tract with the Slash Bayou running through rear of two tracts listed above. Ducks, deer, squirrels, etc.